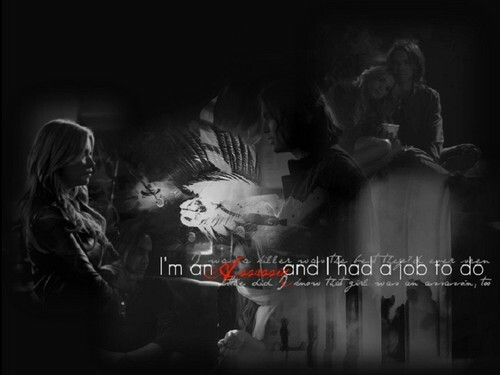 Hanna+Caleb. . HD Wallpaper and background images in the Hanna & Caleb club tagged: pretty little liars hanna marin hanna and caleb caleb rivers ashley benson tyler blackburn. This Hanna & Caleb wallpaper contains konzert. There might also be gitarrist and brunnen.